If “being a style icon” has become a bench mark for public service, then we have yet another young man who doesn’t just have the style and charisma but also a will to serve his people. Ali Rashid has been quite active both as a member of national assembly elected from Sindh but has also connected well with the people of his constituency unlike the young sardar who recently shot to fame due to his designer suits, athletic frame and collection of expensive cars. Ali has been down this road where he was known for his signature style and charming personality but he proved his competence as first, the youngest MPA and later on an MNA from MQM. This young legislator regularly connects with the people of his constituency stays loyal to his party cadre, stays vocal on the floor of the national assembly and yet manages to take out time for his friends and family. At a very early age he achieved what men his age often dream of. A graduate of The Karachi American School and later on a degree in law from London and now pursuing his career as a consultant for all the major multinational companies in Pakistan. Sticking to his party’s ideology, Ali has managed to stay grounded with a focus on bringing about a change in the political scenario of Sindh. He is a strong advocate of women’s rights and has been quite vocal whenever and wherever the issue has been addressed. Ali Rashid is very accessible and firmly believes that his position as a party worker and legislator is a responsibility and not a privilege. He is very active and responsive on social media, often interacts with his constituents and the general public on Face book, Twitter, Instagram etc. For those who don’t have access to smart phones and computers, he has a walk-in MNA office in his constituency. Anyone can come to see him without a prior appointment and it’s on a first come first serve basis without any VIP fast passes. He seems to have a good taste in clothes, books and food. Quite famous in his circle of friends, Ali Rashid defies all stereotypes associated with Pakistani politicians. Perhaps the minister for Sports (Sindh) can learn a thing or two from the young MNA. Looks, fitness and cool cars aren’t enough to achieve the status of a public celebrity. It’s humility, charisma and the will to serve the people of your province that gets you the love and respect that you crave. People didn’t vote you into office to drool over the collection of your daddy’s cars and fitness routine. The thing that will provide you instant fame will be a road map for promotion of sports in Sindh and some concrete steps that could justify your selection in Murad Ali Shah’s cabinet. 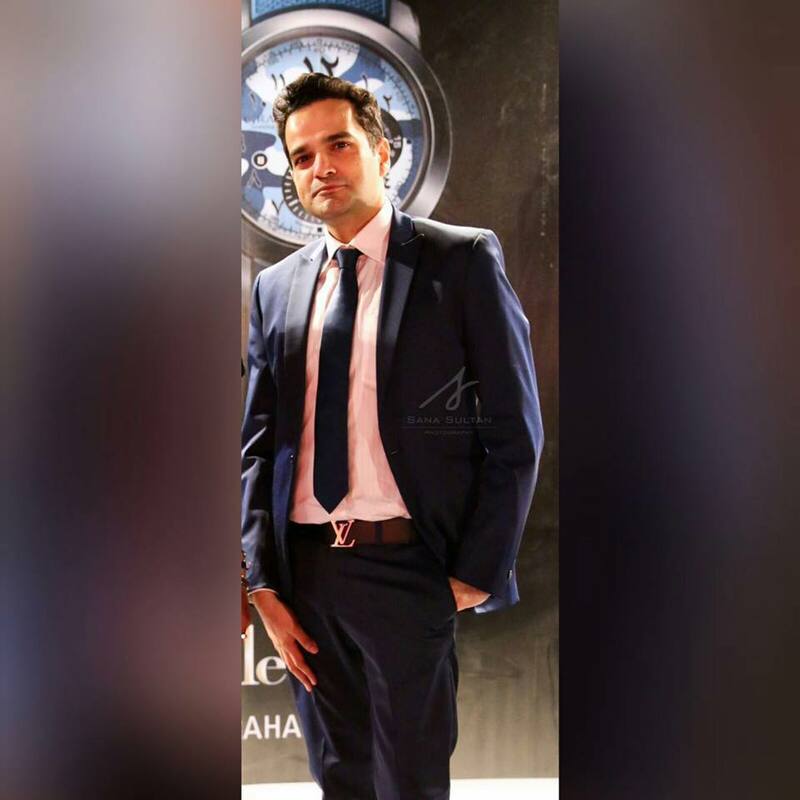 Arsalan Faruqi is an entrepreneur ,has done his masters in Business Administration from IBA.